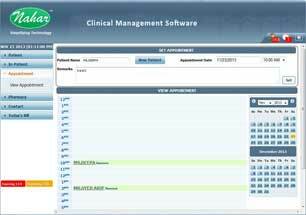 Salusoft is complete Clinical management software which is designed to fully automate and ease the work load of Clinics & Nursing homes. 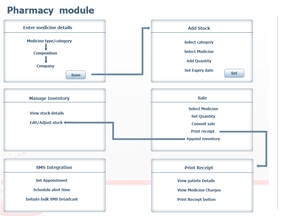 The unique features are the simplicity of use and multi user environment setup. 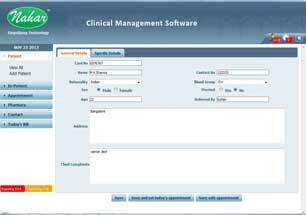 It enables a complete paperless clinical management solution. 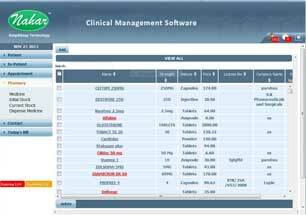 The main features include patient registration, appointment scheduling, health analysis, prescription, revisits management, health recovery chart, invoicing, Pharmacy - inventory and stock control, accounting, bill printing, client and vendor management. Complete and automatic operating system of receptions. 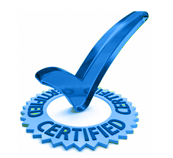 Maintaining the inventory section of your clinic. 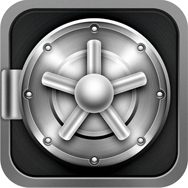 Built in backup and restore facilities. Compatible with any windows-9X or higher. 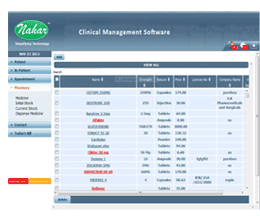 You can hold the complete details of doctors of your clinic. All kinds of tables and chart used generally are included like height and weight chart, nutritional date, heart chart, kidney chart, lungs chart, respiratory system chart and many new charts you can add automatically. Prescription is automatically, and provide help to you to see detail of patient, medicine available and formulation of a medicine etc. Checking the old patient's records also automatic an updated. 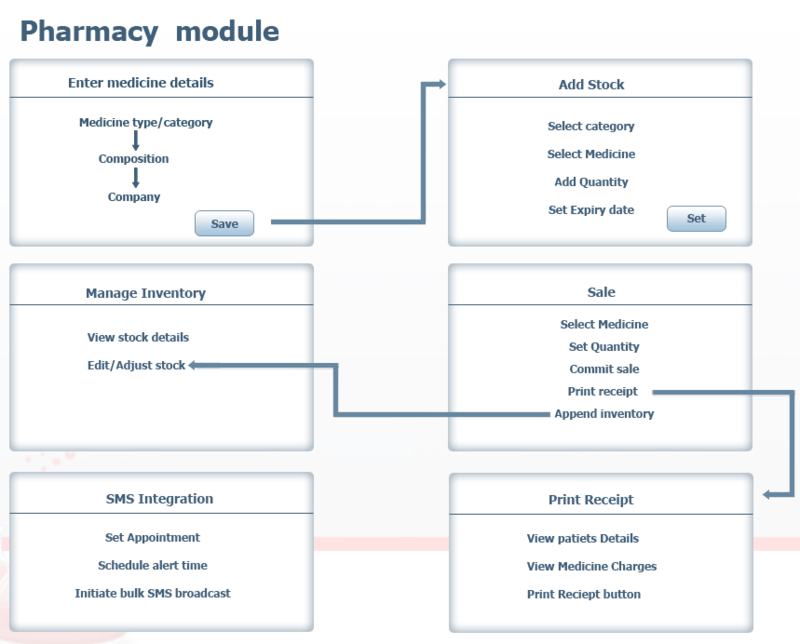 An inbuilt pharmacy module is included in SaluSoft which can either be integrated onto the system or it can be worked upon independently. A unique feature of Salusoft is the ability to keep a track of the health recovery relating to a patient over a period of time. You will be able to specify the health recovery status at every visit of the patient on a scale of 1 to 10 and view the recovery chart in a graph. 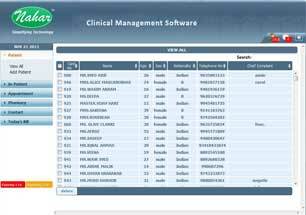 This Clinical management software / system provides facility to view and print all kinds of medical reports from date to date. Ledger books with daily / summary options. Trial Balance with closing balance and detailed options. Balance Sheet, quick view of current Assets and Liabilities. 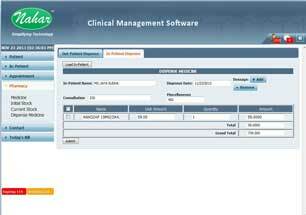 The kind of inventory reports that can be generated within seconds and printed by our clinical management software. Appointment list to inform you about your daily / weekly appointments. 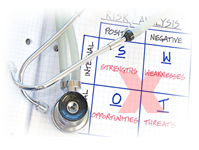 Access to the address and additional information of the inpatient / outpatient. Discharge summary creation directly from the system. 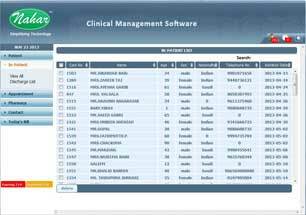 Salusoft has been carefully designed to put your practice information at your fingertips in a logical, predictable, and easy-to-understand manner in a single or multi-user environment. 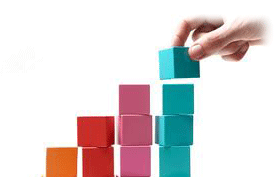 The system is flexible and designed to grow with you as your practice grows.